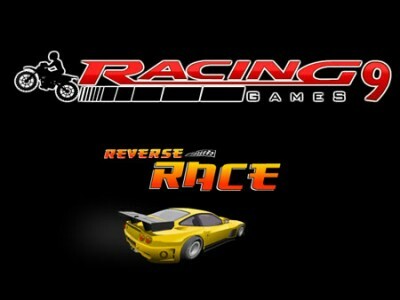 If you are bored with regular driving this game is just for you. In this race you need to drive backwards and try to win the race. Play with the arrow keys. But watch out! When you drive in reverse everything is backwards.